Whenever I travel solo, I follow my personal and my own wallet’s desire to stay in hostels. Even though traveling around the Philippines may present a challenge, since most cities still do not have hostels that appears hip and easy on the pocket. In recent years however, I’ve seen a steady increase in this type of accommodation fitting the budget of backpackers on many locations. One such place is the city of Dumaguete. 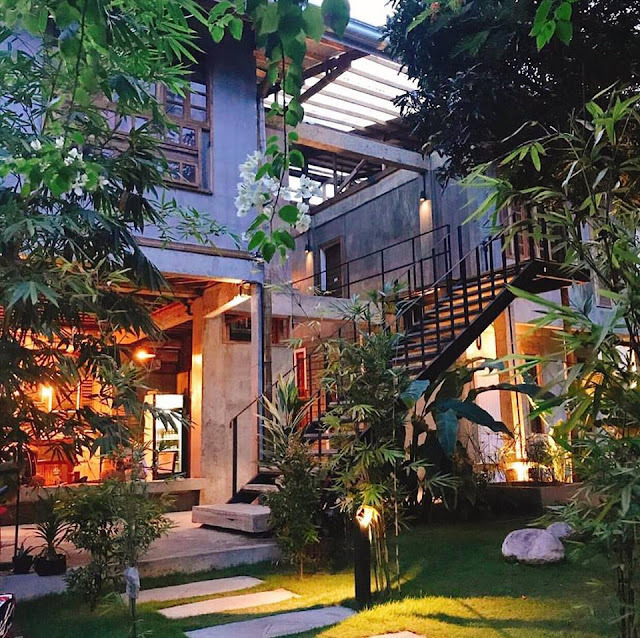 The name Harolds Mansion Hostel has been sort of an institution among backpackers passing this beautiful city en route to the islands of Apo and Siquijor. I stayed there once during one of my earlier trips to Dumaguete. 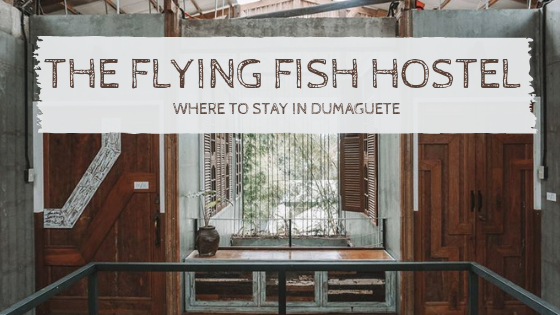 I planned to book it on my last visit to Dumaguete, but when I opened my Traveloka app and started browsing, I came upon a new property called The Flying Fish Hostel. Appearing on pictures as spacious with a lovely industrial vibe, I immediately considered it. 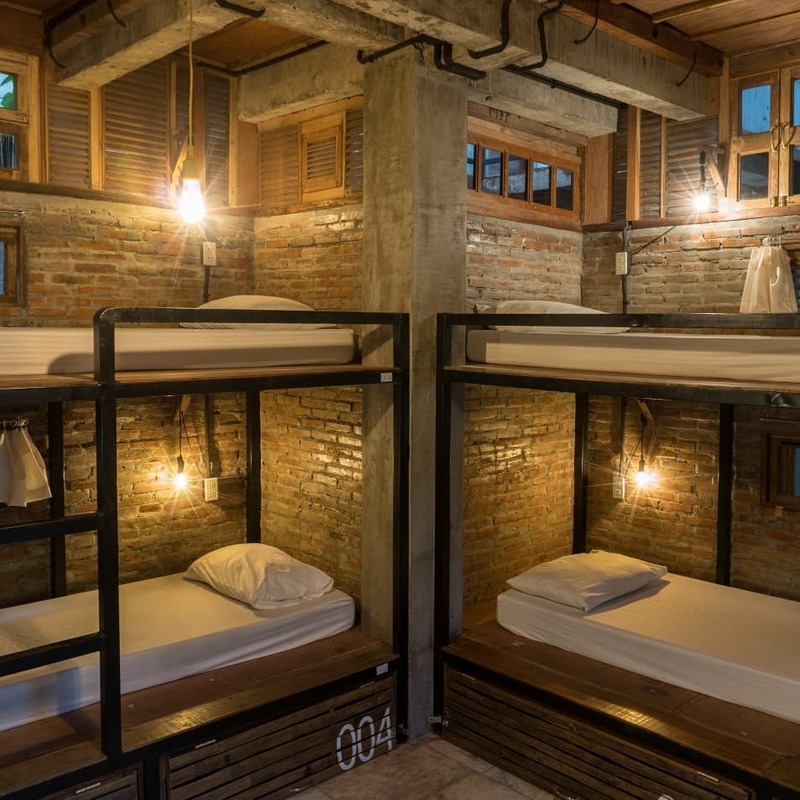 As for hostels goes, I give this property a flying A++ comparing to other hostels I’ve stayed at before. The front yard teeming with grass, plants and trees gives an additional layer of charm to the Flying Fish Hostel. I prefer it when outside the room and the living area, as a guest I can still find another quiet spot to rest. In this place, it was on a hammock tied under a tree. Using my voucher from Traveloka, I was able to book a private room for three nights. Otherwise, w/o a freebie, I would love to stay at one of the dorm rooms – all of which looks big, impressive and airy. My room lived up to the industrial look of the hostel. Bare walls with bricked parts and dangling steel lamps furnished with wooden colored furniture and flooring. It has a small veranda leading to a view of the front garden. I instantly found it very laidback. Situated at 32 Hibbard Avenue Bantayan, Dumaguete City, the Flying Fish Hostel is just 10-14 minutes’ walk away to Silliman University and the Rizal Boulevard, where much of the happenings are. 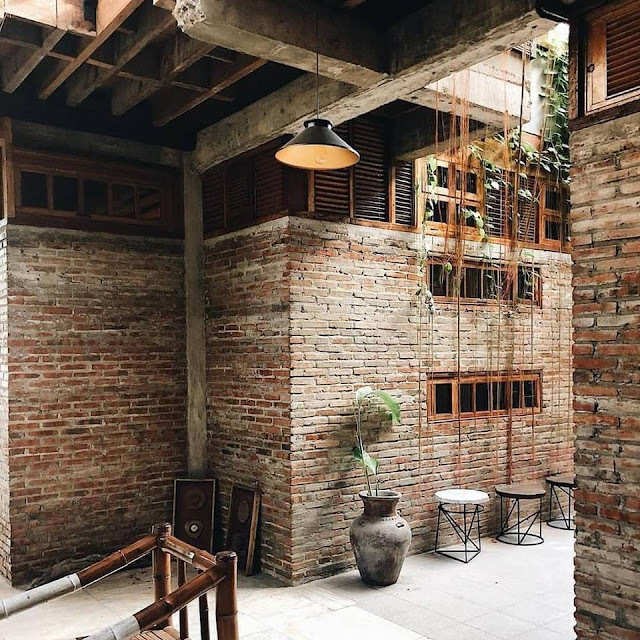 Along the way, you will pass by some the city’s popular food places such as Sola Restaurant and Grill, Kape Lucio, Salt and Pepper PH and the Korean cuisine haven Blue Pearl Meat Restaurant. 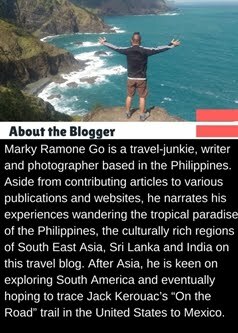 Where to Stay in Dumaguete? Of course, other than Harolds Mansion Hostel and Go Hotels – both of which, I’ve stayed at before, I highly recommend the Flying Fish Hostel. 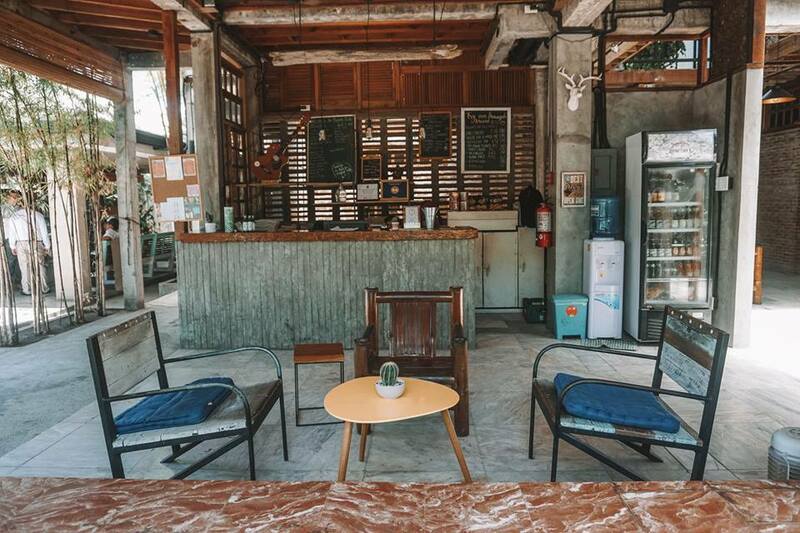 During the night, the common area downstairs becomes a lively spot where fellow travelers would always hang out and on some nights, a musical artist performs a live acoustic set. The staff were friendly during the times I was there. Even on the mornings I left early to go to Apo Island, the guard even helped me in calling a tricycle to take me to the bus terminal. The Flying Fish definitely soars when it comes to pulling off a cozy accommodation that suits the budget of most travelers. Conveniently located and tastefully designed to dish out a lovely ambiance one would absolutely call as home away from home. *Except for the photos of my room, the other photos are from the Facebook page of the Flying Fish Hostel, since I wasn't able to take much photos when I was there. Busy flirting with other lady guests. Kidding!